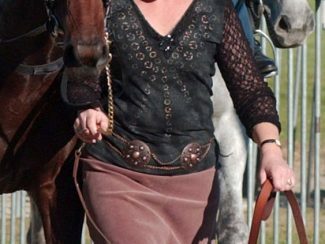 Multiple Group 1-winning trainer Karen Zimmerman will take up the position of stable foreman for Pukekohe trainer Nigel Tiley. Zimmerman won four Group 1 races in her training career, with Barinka (Shinko King) recording the last of them in the 2011 NZ Thoroughbred Breeders’ Stakes (1600m) at Te Aroha. 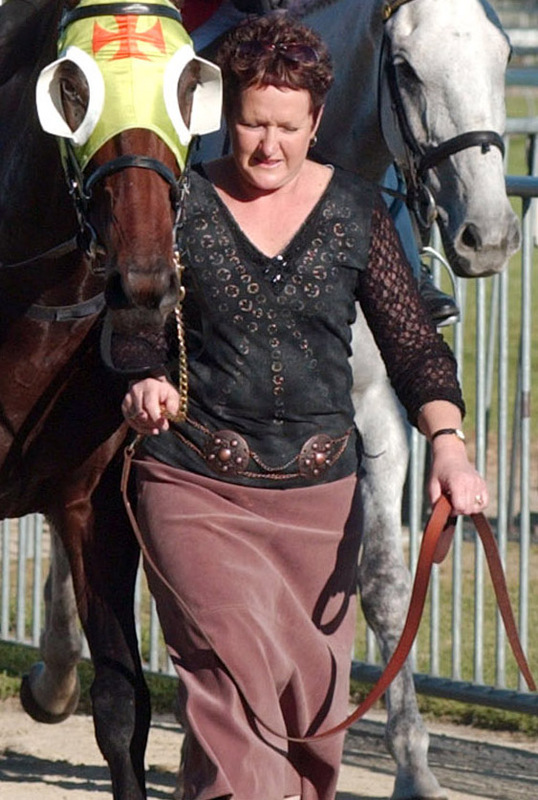 She also won the 2001 Kelt Capital Stakes at Hastings with Cinder Bella. Tiley said he is delighted to have someone of Zimmerman’s experience join the stable. “She is going to join us in about three weeks,” he said.